Collection of 'Smart Drones for You' from all over the world for your aerial photography and fun. 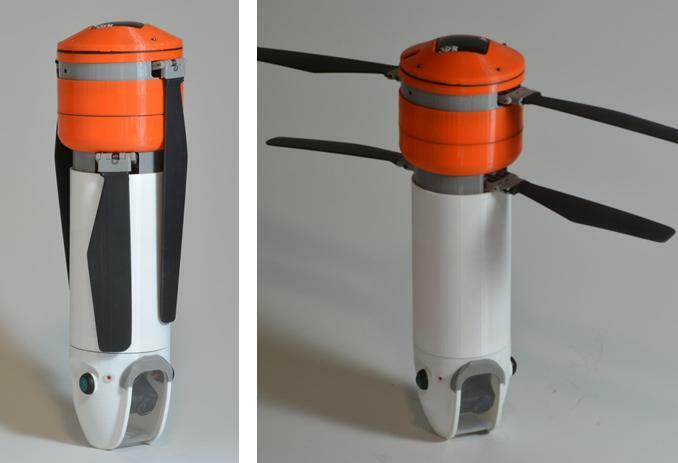 Sprite: Sprite is a portable and rugged unmanned aerial vehicle. It features various sophisticated autonomous flight modes, can record 1080P high-definition video with 2-axis stabilized gimbal and has a range of up to 4 miles. 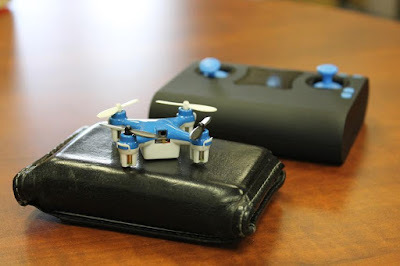 You can control it manually using a conventional flight controller or Android mobile device. It supports DroidPlanner and Missionplanner, and you can also create flights by simply drawing paths on your Android smart devices, map a target area, and more. 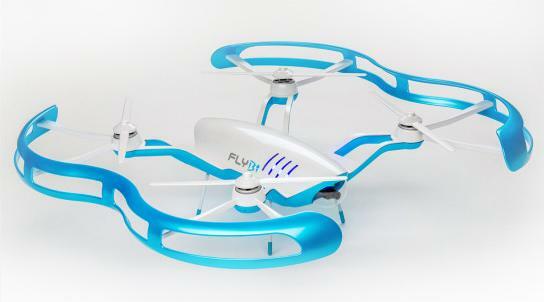 PlexiDrone: PlexiDrone makes aerial film and photography simple and easy. It's capable of taking GoPro Hero 3/4, Sony Actioncam, Bublcam, and most other cameras. It comes with high quality 2-D brushless camera stabilizer, you can use a RC transmitter or use your iOS, Android, or Windows device to fly and film. 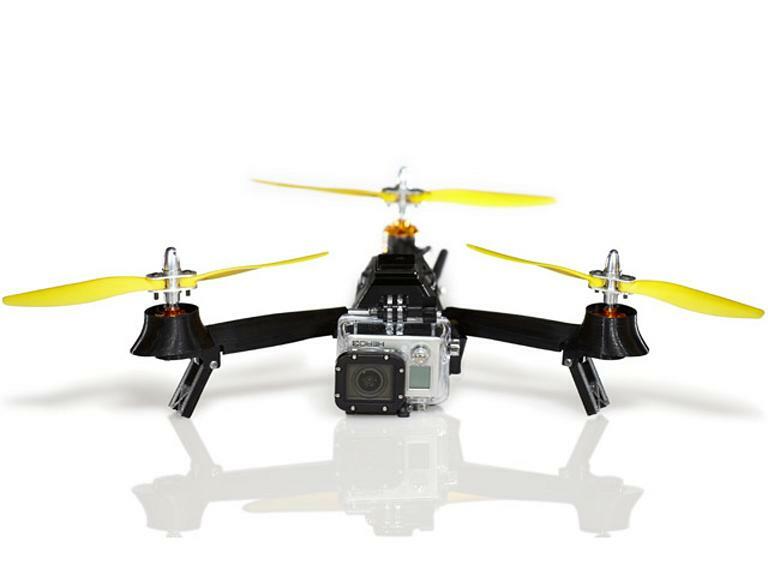 It comes with 8 rotors that makes it fly faster, tolerate much higher winds, and takes load up to 3.1 lbs (1500 g). Its GPS Follow me features makes things a lot easy, it lets the PlexiDrone automatically stay focused on a point of interest, or even follow a moving object. Micro Drone 3.0: The Micro Drone 3.0 is a compact and smart drone that streams HD footage to your phone. 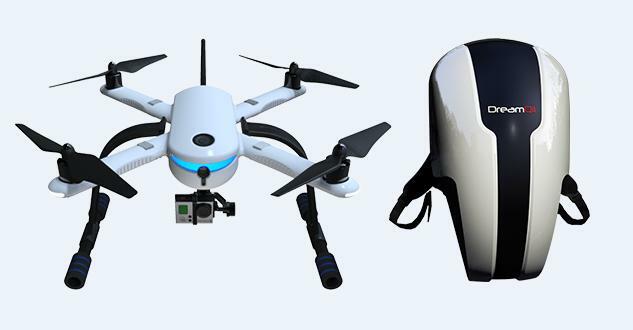 This fully customizable personal drone comes with host of customizable features and functions making it perfect from video enthusiasts to kids. Its capable of flying in 45mph winds, auto leveling, inverted flying, range up to 300 feet, live-steaming video, 1280x720 HD at 30FPS, social media integration and more. 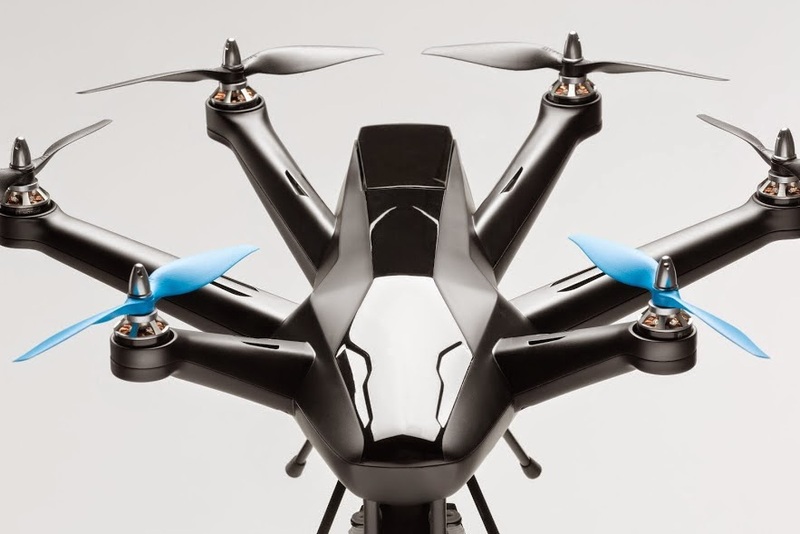 Hexo+: Hexo+ is an intelligent drone that follows and films you autonomously. It's capable of auto-following and auto-filming, can fly at a maximum speed of 70km/h, and can be controlled with a few simple gestures on the smartphone. All you need to do is attach your GoPro to your drone, set it up in its app and you're good to go. It does the rest; from take-off to landing. 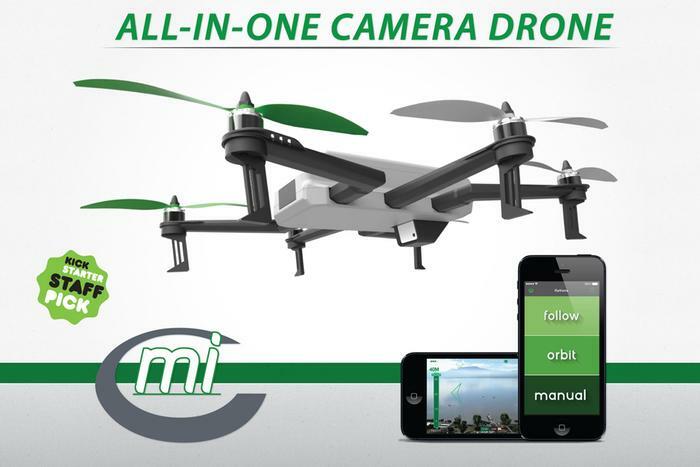 It's designed for everyone to take amazing Hollywood-style aerial pictures and videos easily. Wallet Drone: This portable and compact Quadcopter docks and recharges inside of a wallet-sized controller that can be comfortably placed into your pocket. It features an added antenna for extended control range, lights are on the underside of the wings and smaller and lighter PCB with improved gyroscope and flight stabilization. FlyBi: FlyBi comes with virtual reality goggles and gives you a firsthand flying experience. You can have a view from high above the ground without ever leaving it. It features a built-in 1080P camera, on board Wi-Fi and internal storage. When your FLYBi needs power, it automatically returns to the Helideck to get power. 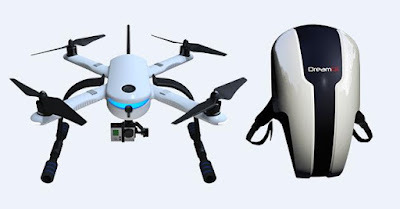 Pocket Drone: The Pocket Drone is a multicopter that's powerful enough to take a high quality action camera, folds up smaller than 7 inches smart device, and lets you record amazing video and take photos from the sky. 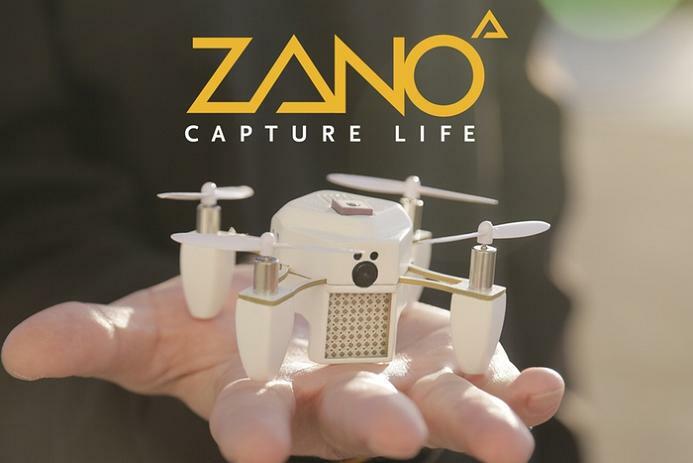 Zano: Zano is an autonomous, intelligent and compact drone for aerial photography. It connects to your iOS or Android device via onboard WiFi and lets you record video and take photos. 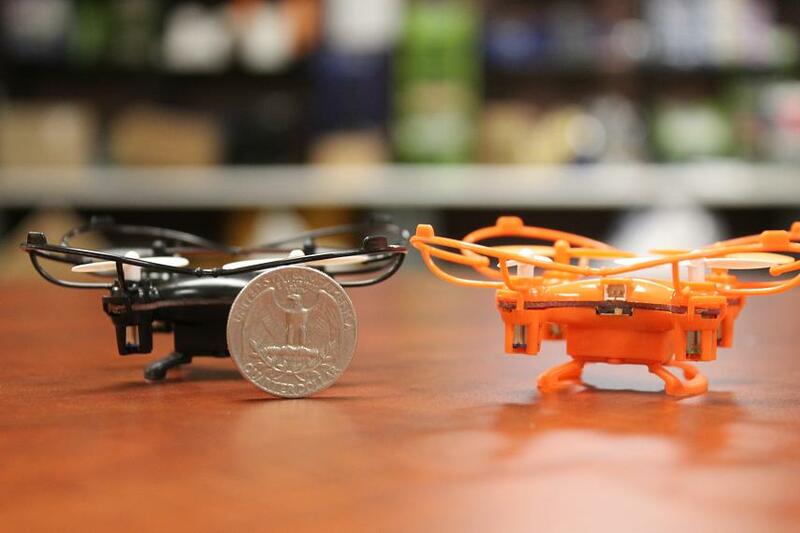 This nano drone can be placed on your palm and fly autonomously. Its various smartsensors work together to allow ZANO to avoid obstacles, and hold its place. It stays virtually tethered to your smart device, lets you use gestures to control it. It returns automatically to your smart device if it's strayed too far from your smart device or is running out of juice. It has 25 mph top speed, supports your iOS or Android device, has 5 megapixel HD video camera, 802.11b/g/n 2.4GHz Wi-Fi connectivity and more. Axis Nano Drone: The Axis Nano Drone is a compact and stable quadcopter that features 6-axis stabilization, 3-speed calibration, blade guards, landing skids and more. 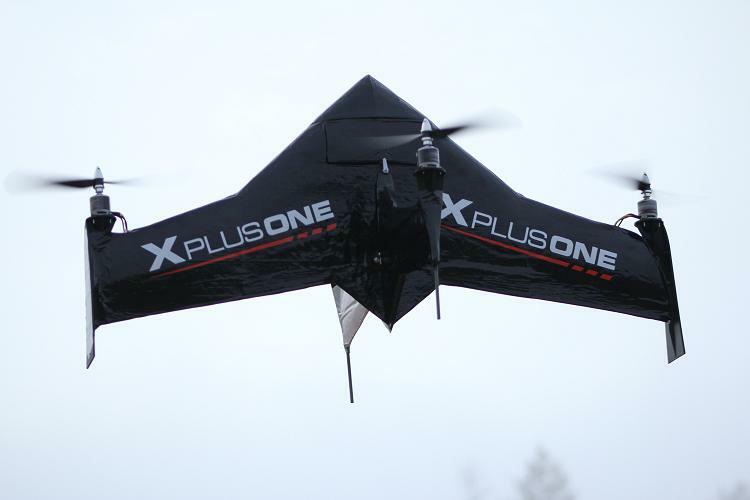 X PlusOne: It combines multi-rotor capabilities with high-speed flight from its fixed wing making it capable to pitch over 90 degrees and fly nose-first at over 60 mph (100 km/h). 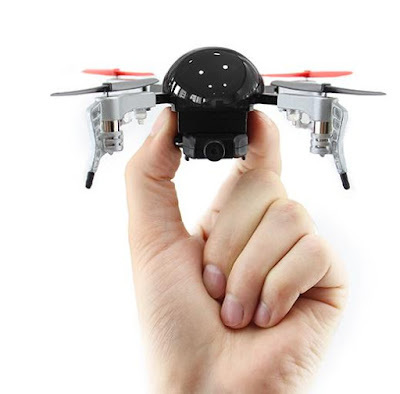 It self-stabilizes in both hover and forward flight modes, can take an array of filming apparatuses from a simple mini DV camera to the ever-popular GoPro. 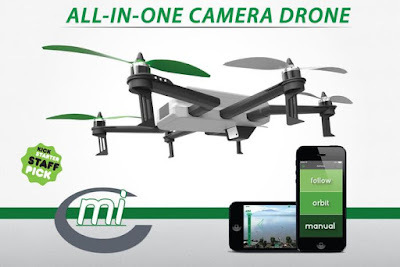 C-mi: The C-mi Camera Drone is a lightweight and compact drone that features multiple flight modes, all-weather housing, 1080p HD camera, live video streaming and more. You can control it from an app, and it supports iOS and Android. AirDog: AirDog is an auto-follow drone for GoPro camera. It automatically follows you wherever you go, whatever you do. It's specially designed for filmmakers and action sports enthusiasts. 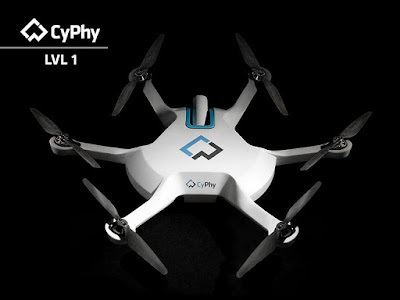 CyPhy LVL 1 Drone: The CyPhy LVL 1 Drone comes with 6-rotors, flies without tilting and enables you to take stable and high-quality video. It features level-up technology, swipe-to-fly capabilities, real-time sharing to social media, geo-fencing and more.